It’s a general law of the universe that you only run into people you know when you’re looking, well, less than your best. Seriously—what’s up with that? Murphy’s law I suppose. Through unfortunate personal experience, I’ve learned that this rings even truer in airports. You are all-but-guaranteed to run into someone you know while slumming it through LAX. For this reason, I’ve made it a rule to always look somewhat presentable while traveling. Now for most of us, a comfortable yet polished travel look includes some combination of leggings, denim, or loose trousers, but today I bring you an even chicer option. While scrolling through Instagram last night, I came across the coziest outfit that also happens to be ultra-chic on Camila Morrone‘s account (Side note: Do we think Leo took this photo? He is the greatest Instagram boyfriend ever, after all). 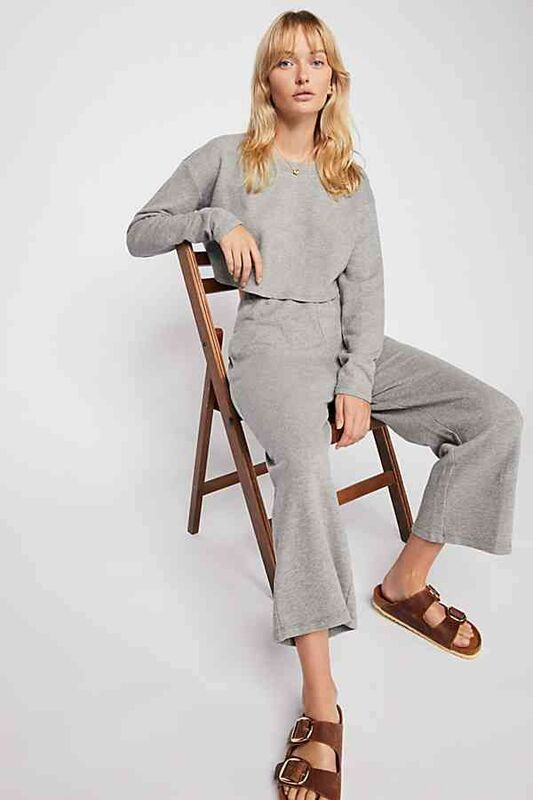 Her dreamy cashmere matching set would make an ideal travel outfit because it’s not only polished but also something you would gladly spend hours wearing. She appears to be wearing hers for a desert morning, but I have a feeling this is something she’ll be wearing on an airplane sometime soon as well. Keep scrolling to see this gem of an outfit for yourself and shop the matching sets we would be happy to wear for days on end. The perfectly oversized sweater to wear on its own or with the matching joggers. 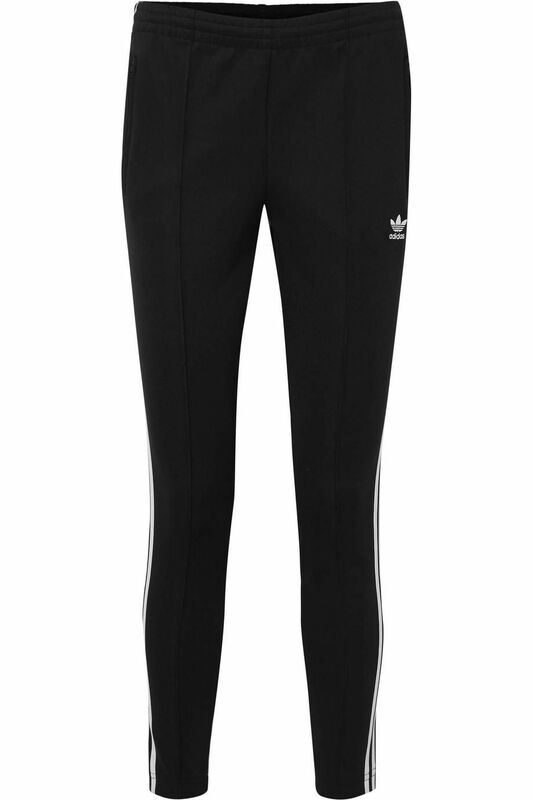 These put my basic black leggings to shame. Add the matching bralette, because why not? This sweatshirt looks just as cool with jeans as it does the matching pants. Name a more perfect travel pant, I’ll wait. Loungewear has never looked so chic. 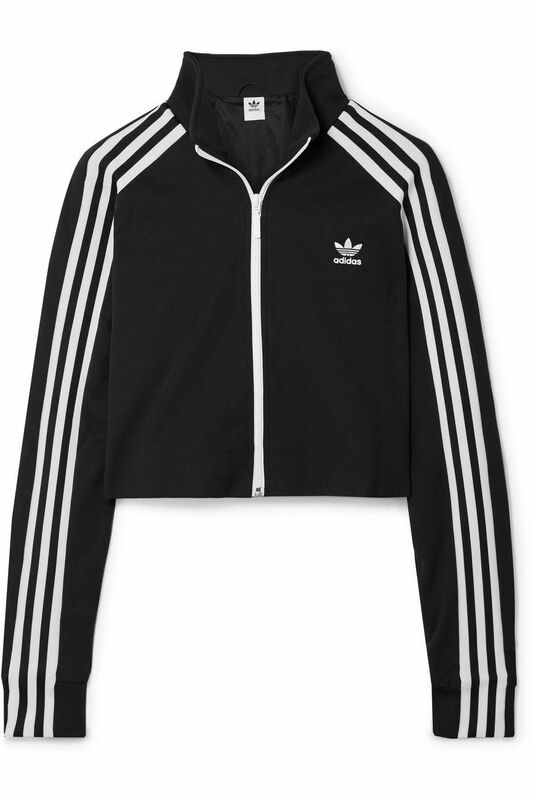 You can never go wrong with a classic Adidas tracksuit. And the pants to match. How cool is this shape? This comes in 3 colors, just saying. How pretty is this color? Sweatpants, but make them fashion. Now that your travel outfit is covered, how about some carry-on packing tips? Did Miley Cyrus, Liam Hemsworth Call Off Their Engagement Again? New York City Wants Taryn Manning's $10 Million Dollar Lawsuit Against Them Thrown Out! Listen To This: Still Happy!